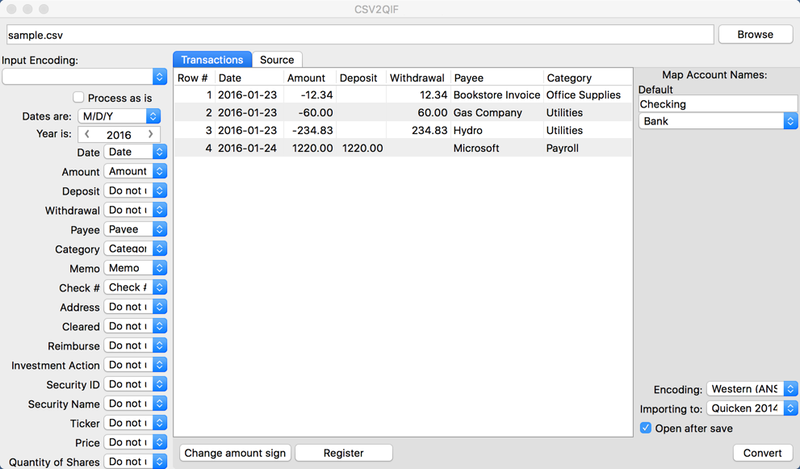 CSV2QIF is a conversion solution that converts CSV to QIF and imports into Quicken, Quicken 2007 Mac, LessAccounting. Work for CSV2QIF (CSV to QIF Converter)? 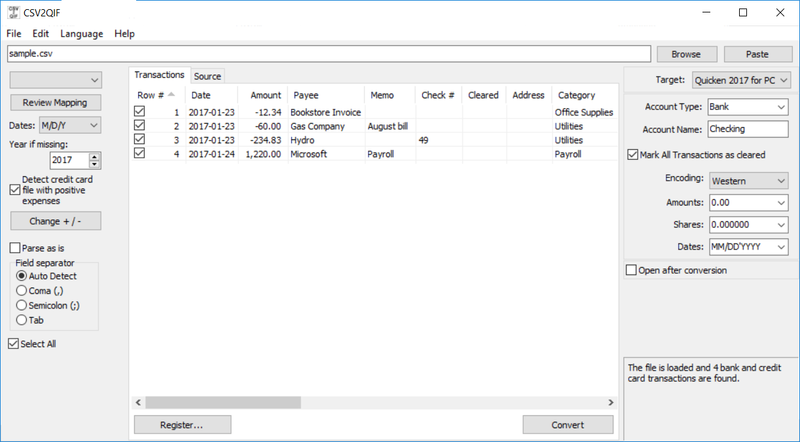 What is CSV2QIF (CSV to QIF Converter)? 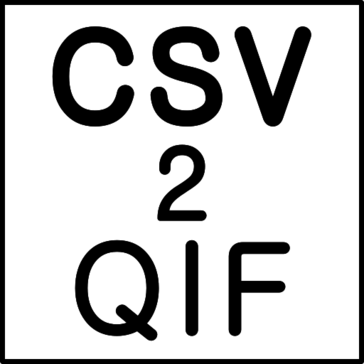 Learning about CSV2QIF (CSV to QIF Converter)? Hi there! Are you looking to implement a solution like CSV2QIF?